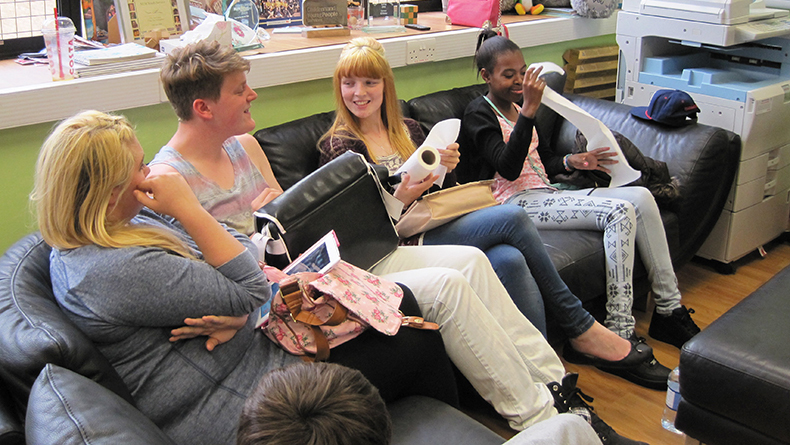 The Youth Room is open on Monday to Friday afternoons from 2 – 5 pm and some weekends. It gives young people an opportunity to have a break from the medical environment and meet other young people who may be in hospital too. Whether you need somewhere to chill out, something fun to do or somebody to off-load to, you are very welcome in the Youth Room. It is YOUR space away from the ward and for that reason no medical treatment is allowed to take place there. What’s in the Youth Room?